Wolverine is a mutant who possesses animal-keen senses, enhanced physical capabilities, and powerful regenerative ability known as a healing factor. Wolverine is only 5’ 3”. Hugh Jackman, who played Wolverine, is 6’ 2”. Tricky camera angles were to make him look shorter. According to his most recent origin story, Wolverine was born as James Howlett sometime in the 1880s. 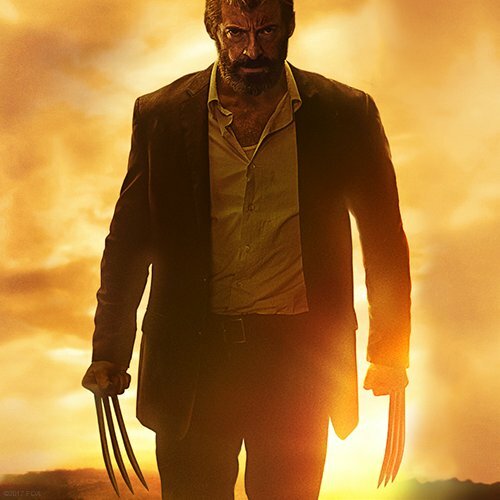 At some point, Bob Hoskins, Russel Crowe, and Dougray Scott were all considered to play Wolverine in X-Men films. "I'm the best at what I do. And what I do...is so terribly pretty!"